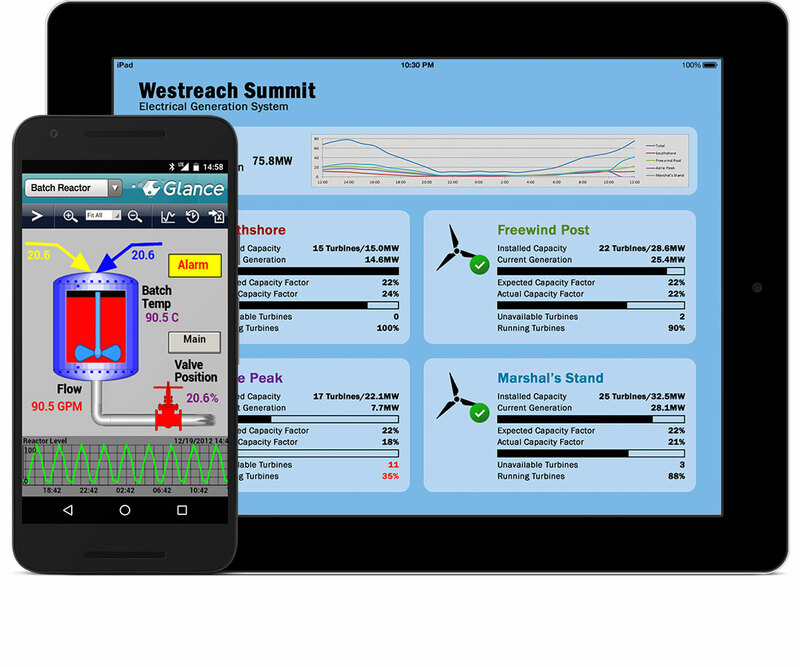 ECG's Robust Solutions for IIoT - Engineering Consultants Group, Inc.
ECG's inventive software solutions improve plant processes and decision-making throughout all levels of operations in industries such as oil and gas, waste water treatment, chemical, and power generation. 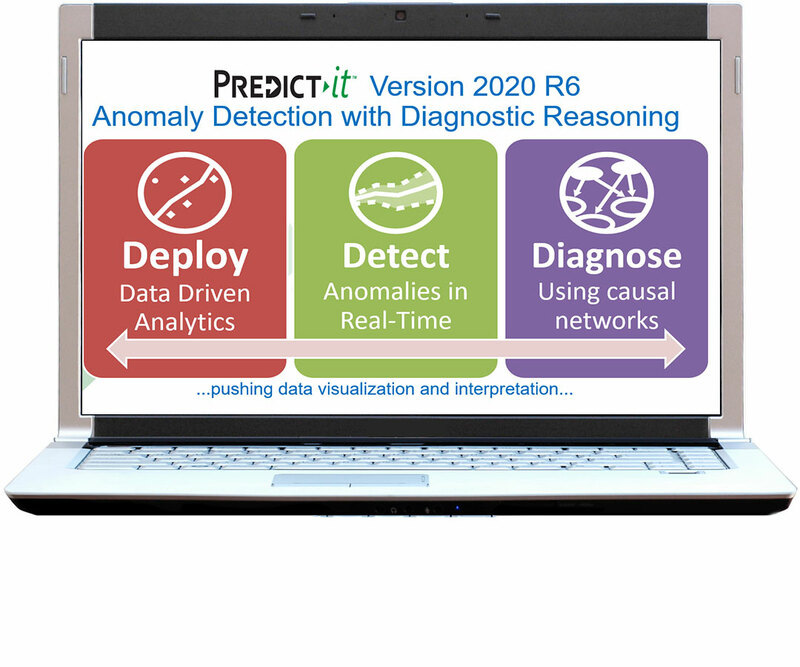 Predict-It leverages data from existing PI System® investments and monitors it in a real-time process environment to recognize performance degradation. 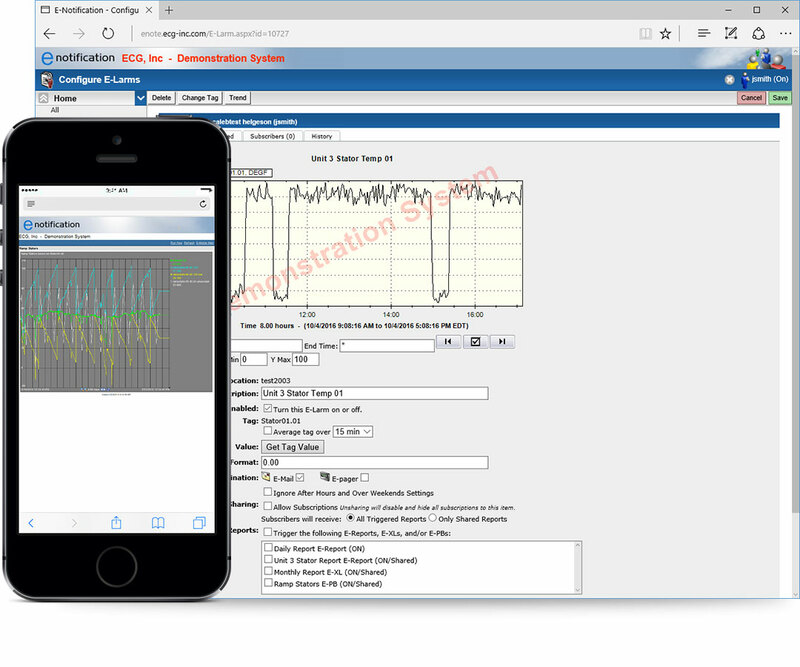 Glance connects OPC and OSIsoft® PI System® Users to their process data information in a Real-Time, HTML5 web-based environment that performs on nearly any mobile device or desktop. 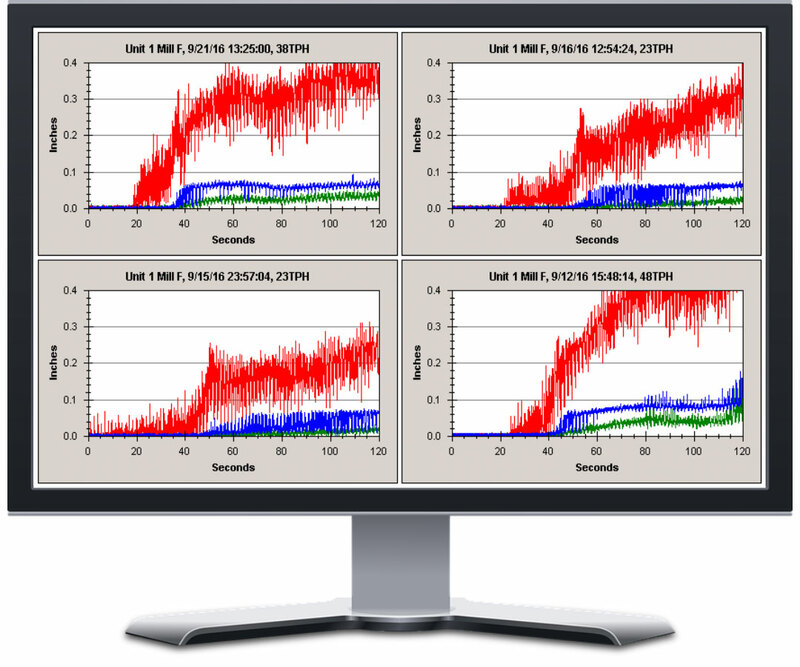 E-Notification exchanges data between the PI System® Server and the end user, making it easily accessible to monitor process data and view reports on a mail client or mobile device. 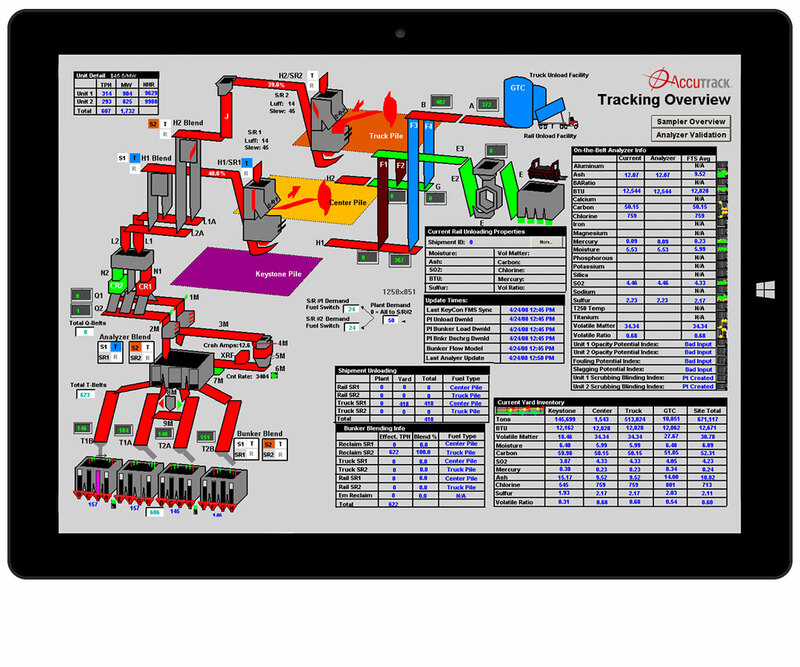 AccuTrack is a full-featured inventory management system that can integrate with online coal analyzers and track coal from shipment to burner. Roll-Bowl COP collects and analyzes information from plant control systems to ensure proper set up and longevity of pulverizer grinding elements. Not sure what you need? Let's talk!